Gracie the dog sits down after performing tricks for the students, such as standing on her hind legs. 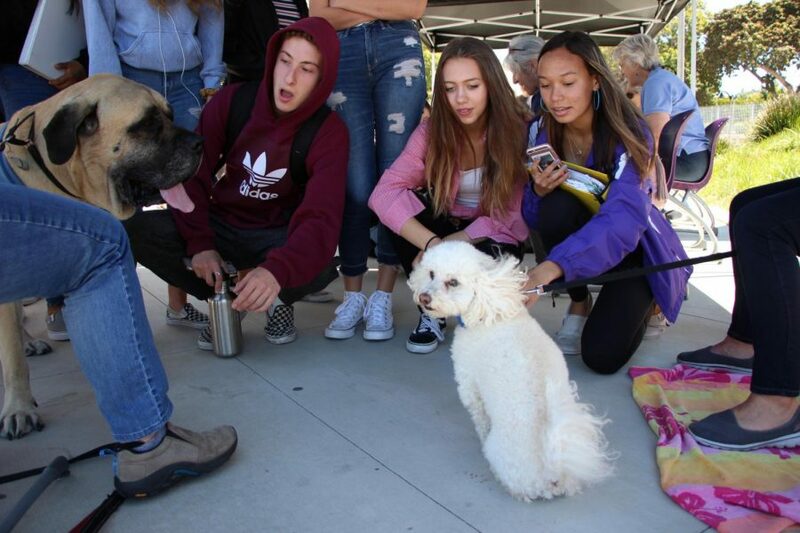 Therapy dogs come to relieve testing during lunch in front of the ASB room. 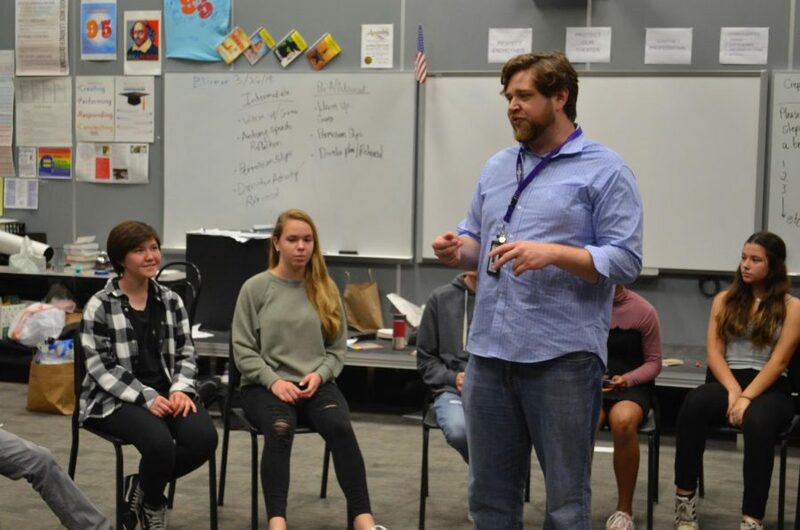 The dogs came to take away any stress caused by the upcoming AP exams and finals.